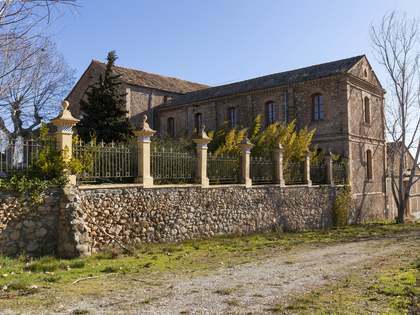 Lucas Fox offers a range of exclusive Penedès real estate for sale, including beautiful country houses and charming masias. 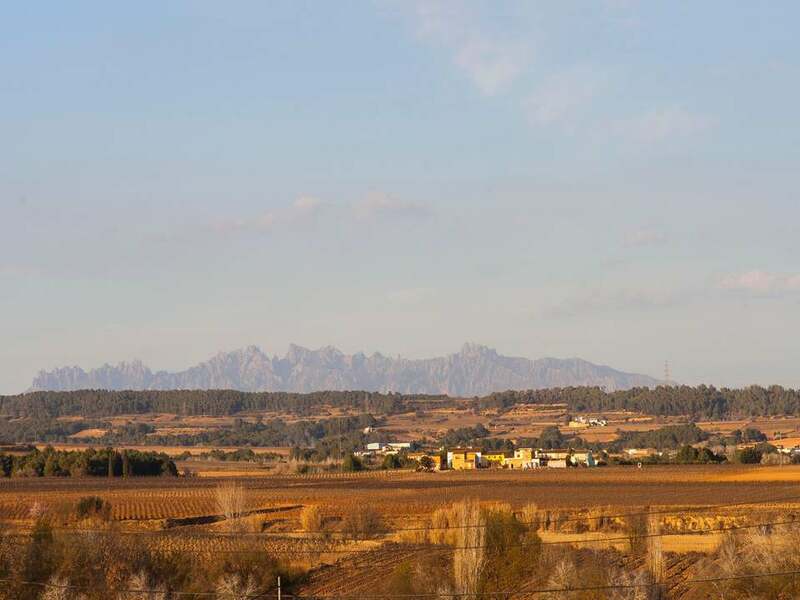 Penedès is a famous Catalan wine-growing area, situated just 40 minutes from the vibrant city of Barcelona. 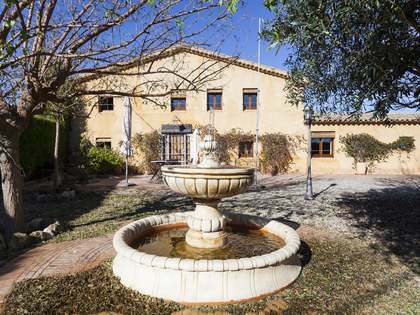 This stunning rural location offers residents the best of both worlds with, idyllic countryside views over vineyards and the tranquility and charm of the traditional Mediterranean villages that dot its hills, all just minutes from the bustle of Barcelona and the gorgeous beaches of the Garraf coast. 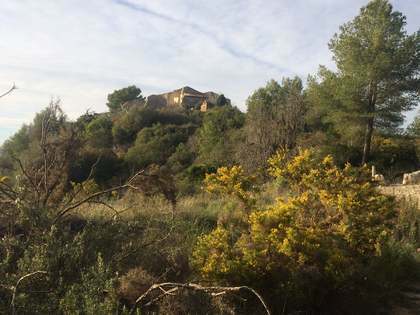 Various property types are available here, many of which are set on expansive plots, including renovation projects and luxury country estates with endless possibilities. 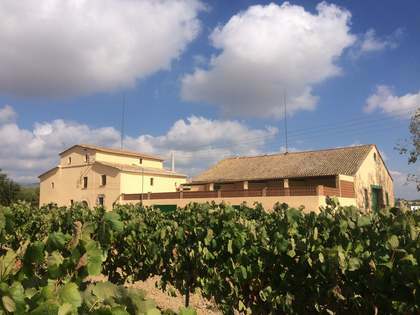 The proximity to Sitges and Barcelona make Penedès properties for sale an excellent long-term investment. 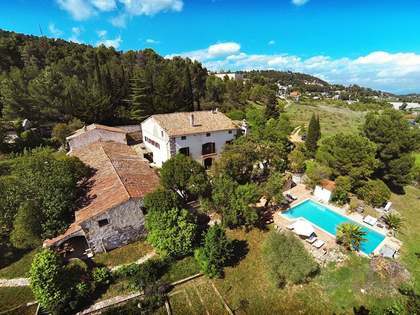 The world-famous coastal town of Sitges is approximately 30 minutes' drive away and has much to offer in terms of leisure activities, beaches, restaurants and international schools. 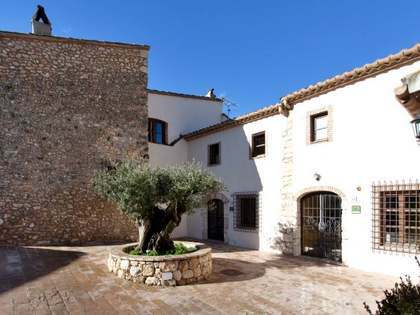 The annual Sitges film festival and carnival both attract visitors from around the world.